and play games. Such as kickball, soccer, football, and maybe even baseball. hours With of laundry cleaning. dust. A standard wash is more than enough to get your clothing clean of dirt. meanwhile you can catch up on your favorite shows. then wash the clothing normally. When it comes to washing your new clothes, it is important to always read the label to see what type of washing is needed. Some items may be strictly dry cleaning, while others may be machine washable but delicate. 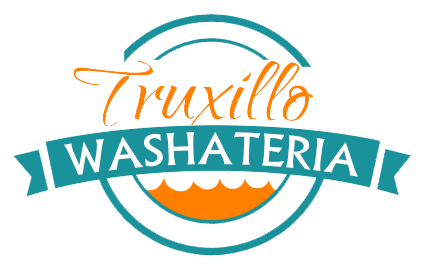 Some clothing may need to be washed in warm water, others in cold. you also need to pay attention on how you dry your clothes , as some items require more time, or some clothing types are recommended to be hung up to dry. With there being many different types of clothing and washing recommendations, it’s important to simply read the labels. When you wash clothing in hot water, more damage is caused to the fabric. The more you wash your clothes in hot water the more the fabric will wear and tear. While using cold water may not clean your clothes as much as hot water, it will lower the risk of shrinking and tearing. Most often, clothes become damaged in the washer or dryer if the proper cycle is not chosen. 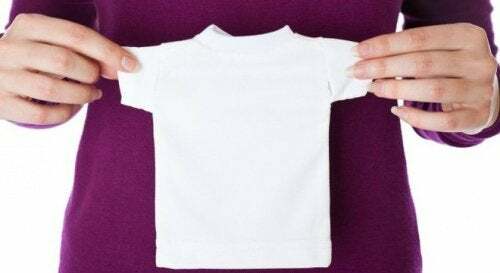 You should not leave your clothes in the dryer too long, as this could cause shrinkage. By air drying your clothes, you will be avoiding the risk of damage that is caused by a rough drying cycle. It also helps save energy ,water ,and money. I hope this article helped you out. Don’t forget before yoto wash them using our helpful tips. Please enjoy your fathers day with your family. 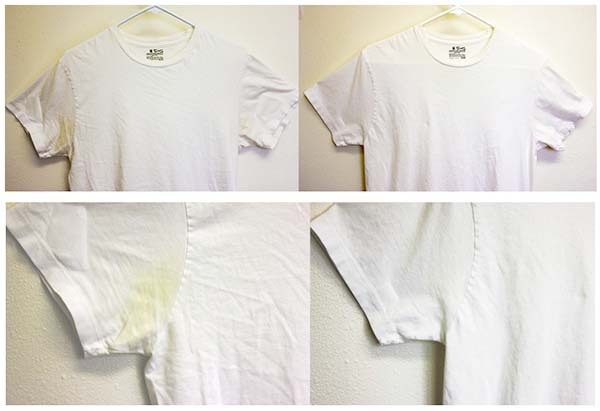 Are you tired of buying shirts over and over again due to yellow underarm stains? There is nothing more annoying than underarm stains when it comes to your wardrobe. It happens to everyone. At times, it can be very embarrassing. Are you ready to demolish and beat underarm stains in your very own home? Well now is the time to save your money and remove those stains in a natural way all on your own. . Dish Soap: removing underarm stains from your shirts is easier than you think! Just remove those stains with dish soap! Mix 1/3rd dish soap with 2/3rd of hydrogen peroxide and gently rub together where the stain is located. Salt: try salt! Not only in the kitchen, its also useful on stains. 4 tablespoons of salt in 1 liter of hot water does the trick. Aspirin: aspirin is used in many diffrent ways. If you want to remove those underarm stains immediately – crush 2 aspirins and mix the powder in ½ cup of warm water. 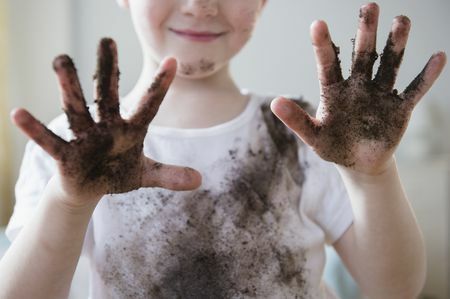 Gently soak the stained area for about 2-3 hours, and then wash.
Now that you have all these great tips on cleaning those nasty underarm stains,get them clean!